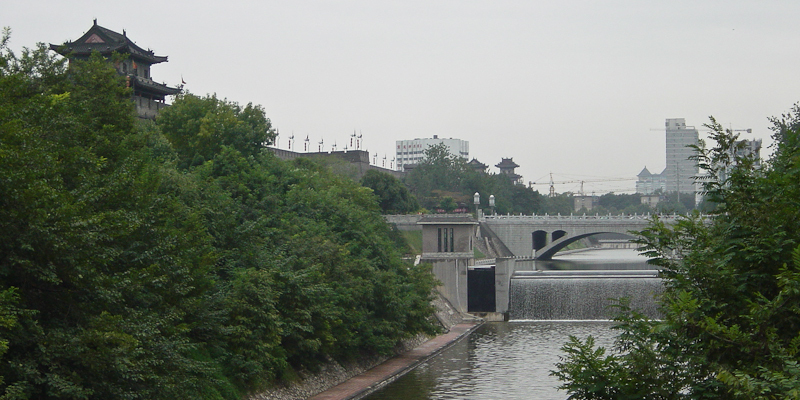 The moat around the old walled city of Xi’an, China. I’ve been around a while and am finally able to enjoy doing what I do every day. I can get up without an alarm clock calling me and I don’t have to drive to go to work. It’s my choice and I feel blessed. I am lucky to have a wonderful family, loving pets and live in a warm place. What could be better than that? I’ve been carrying a camera of some description ever since my uncle gave my dad a Brownie Box camera when I was born and he passed it on to me when I was about 8. Thus began a love affair that lasts until today. 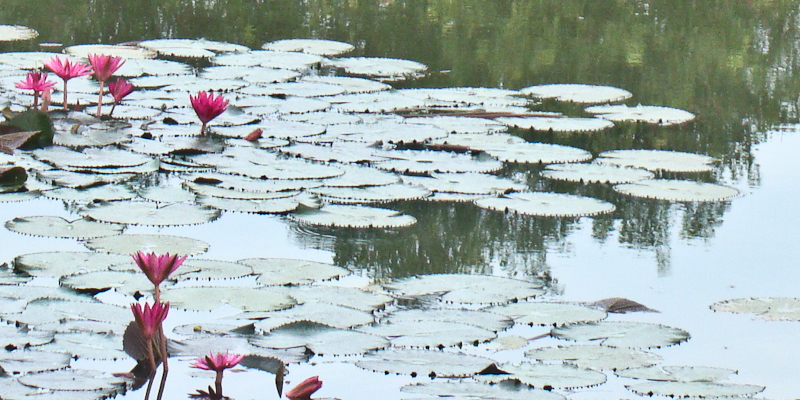 Waterlilies in the moat around Angkor Wat, Siem Reap.